These templates are for the creation of a Request for Proposal (RFP) seeking bids for the supplying of equipment, installation and ongoing maintenance. 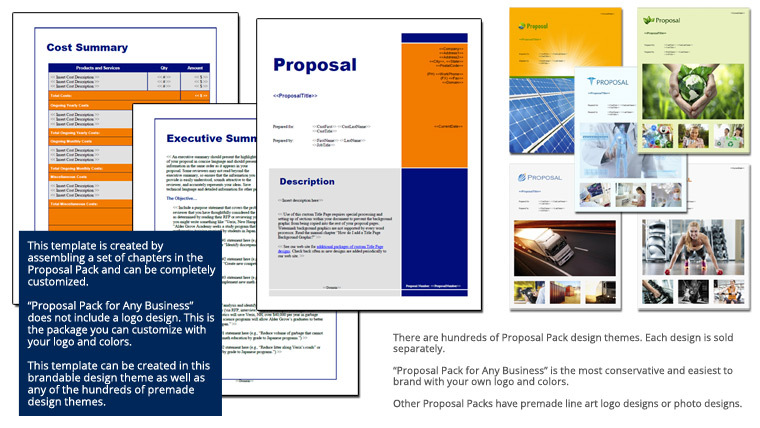 The RFP is written by a company that is going to have other companies respond to that RFP. The RFP describes the needs of the company and what is expected in the submitted proposals.